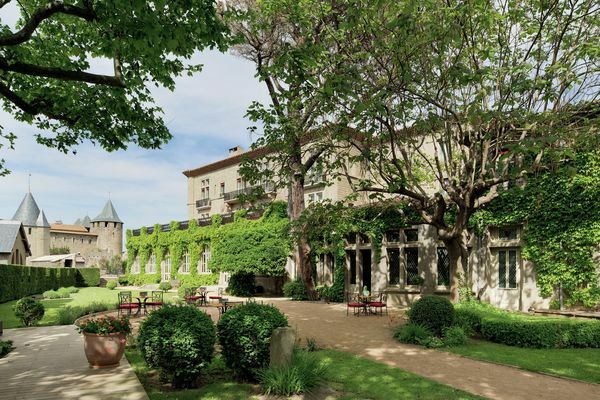 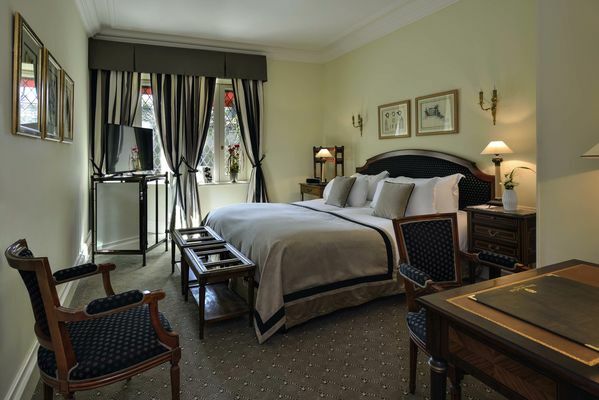 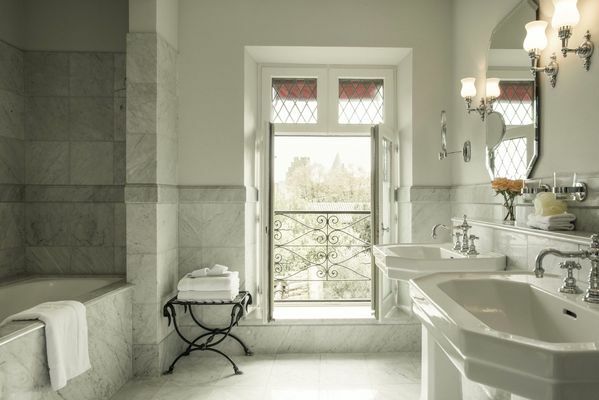 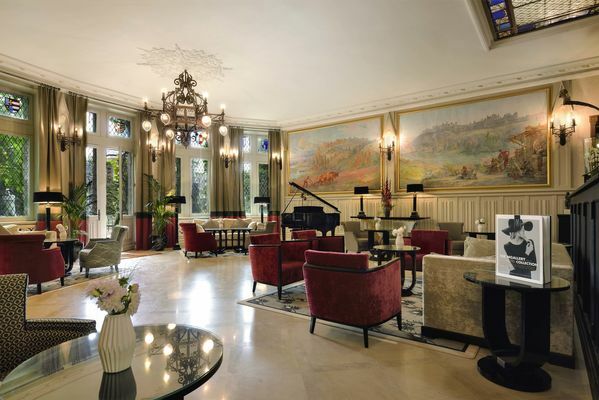 The Hotel de la Cité was built in 1909 on the site of the former Bishop's Palace and is located between two historical monuments - the Chateau Comtal and the Saint Nazaire basilica. The beautiful gardens are right opposite the ramparts, with their stone walls. 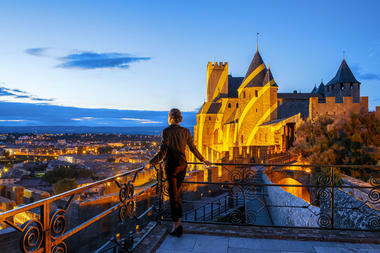 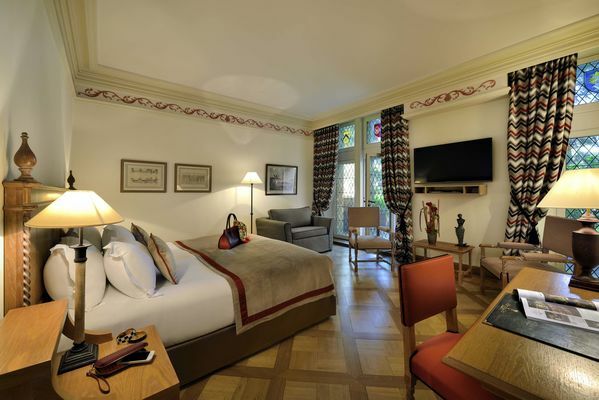 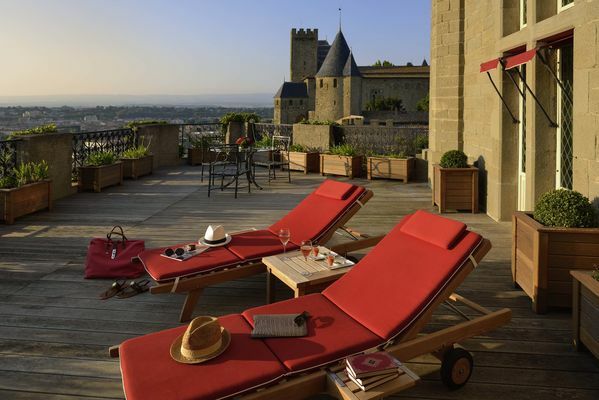 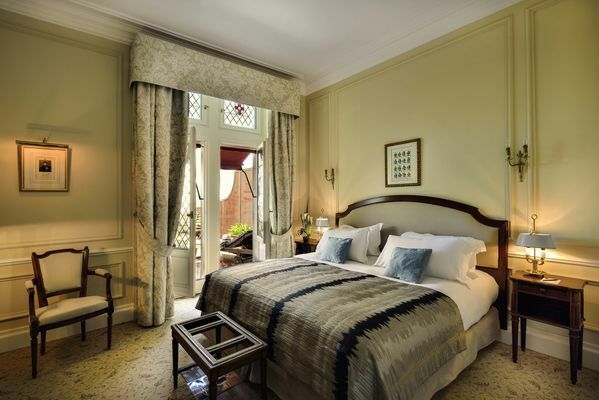 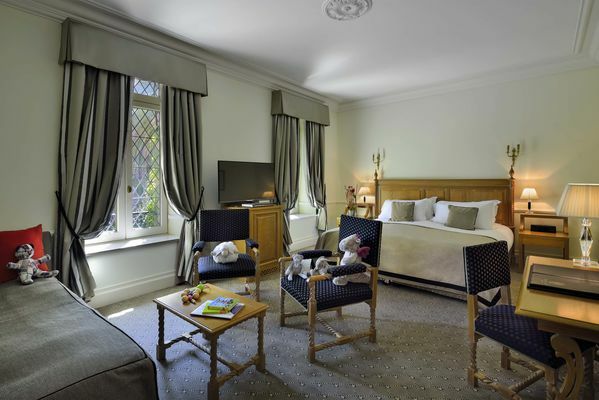 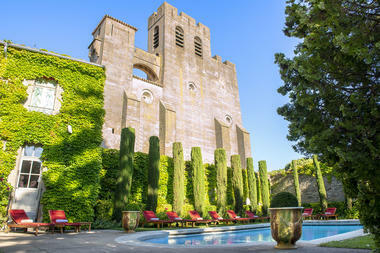 There is no review about Hotel De La Cite, be the first to leave one !